Memorial Day « Big Squid RC – RC Car and Truck News, Reviews, Videos, and More! 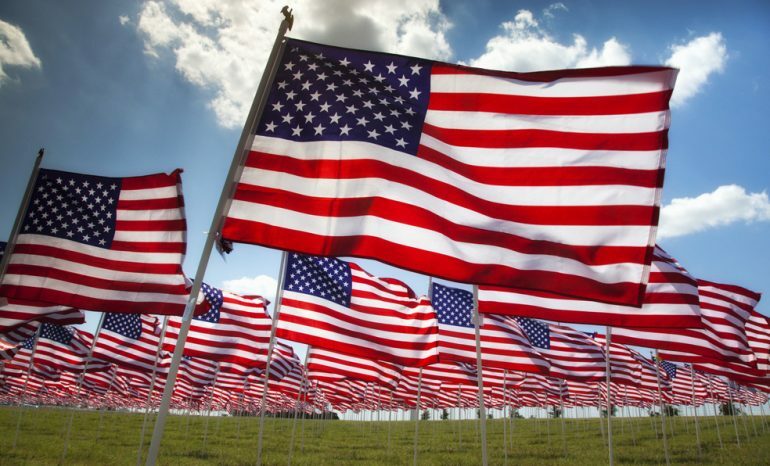 Today, please keep in mind all the amazing men and women that have given the ultimate sacrifice while defending our freedoms and making our country the incredible place it is. Thank you all for your service! While you are at home firing up the BBQ, or out bashing in the backyard, there are a bunch of RC sales going on at most of the major manufacturers. Hit up Pro-Line Racing, Acer Racing, or better yet, call your local hobby shop and see what they have going on! A lot of them are doing demo’s today, or have local sales. Why not make a quick run and show your support.